You should receive an email confirmation from PayPal in a few minutes. If you do not, please contact me and I'll send you a receipt manually. 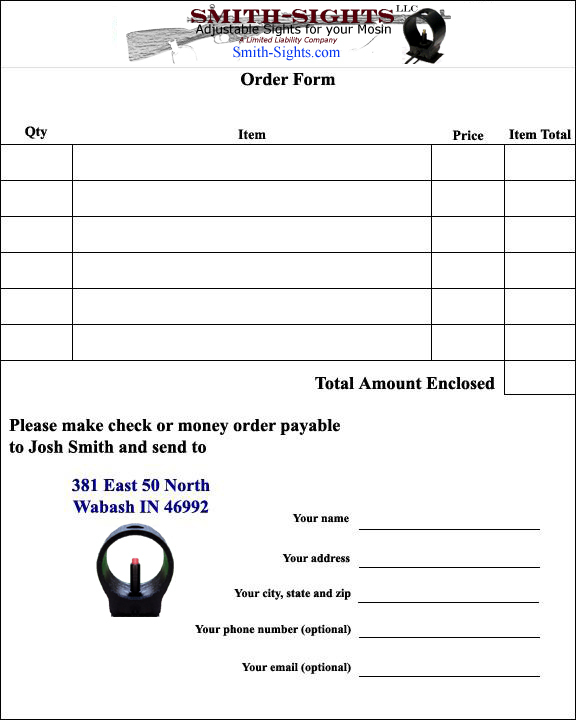 If you ordered a sight service and need to send your sight in, please use the order form below. Just click it and print!